Did somebunny say Southern strawberry cake? We did! The birds are chirping and the flowers are blooming, which means our favorite springtime treats (perfect for your Easter Sunday supper or brunch) are now in season. 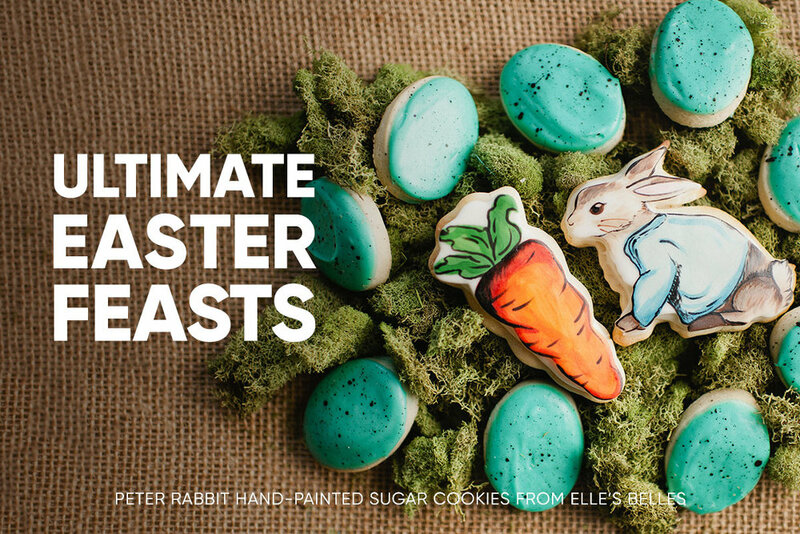 Perfectly glazed hams, blueberry & lemon cakes, Peter Rabbit sugar cookies painted by hand and more are shipping nationwide just in time for Easter. Order today and schedule them to arrive just in time for the holiday.